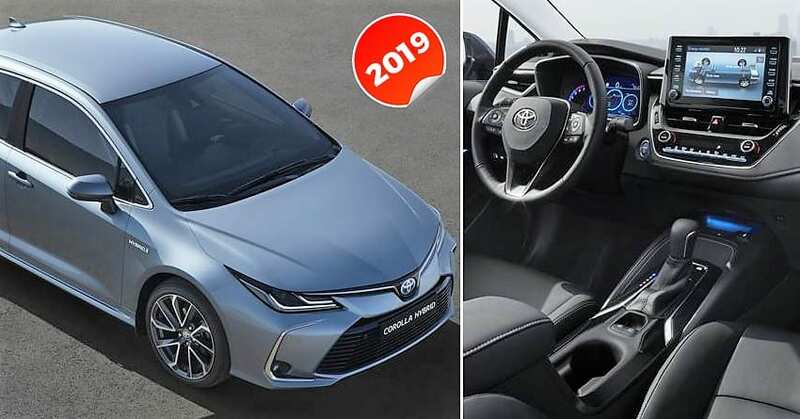 Toyota Corolla has entered its twelfth generation with the official unveiling of the new model at 2018 Guangzhou Motor Show. The car is based on the new TNGA (Toyota’s New Global Architecture) platform, featuring refined dynamics and easily adaptable design lines. 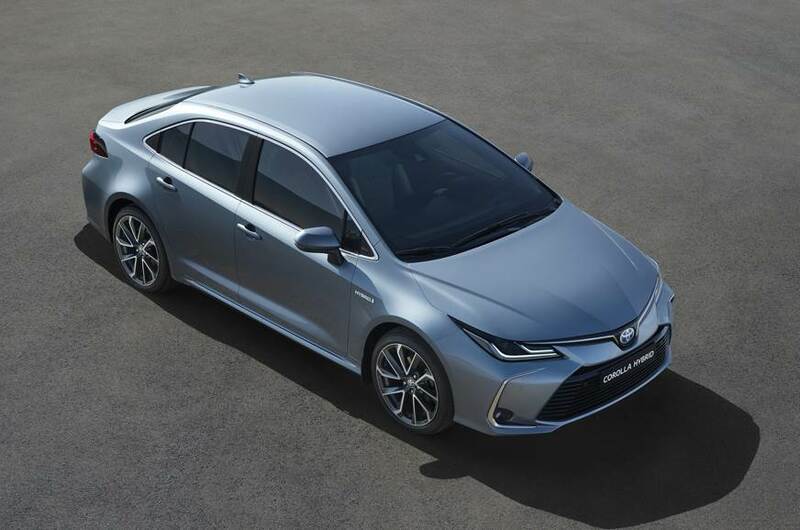 The basic profile is inspired by Camry and Prius, adding further decent bits to prove its worth against the rivals. The new platform brings benefits like the low center of gravity, more rigidity, and impressive agility among others. The wheelbase for the car remains similar to the last generation model at 2700mm, always seen as the perfect wheelbase value for cars of this segment. Even rivals like Chevrolet Cruze, Hyundai Elantra, and Honda Civic are carrying the same value. However, use of different seats and other preferences bring a slight change in rear legroom of all these cars. 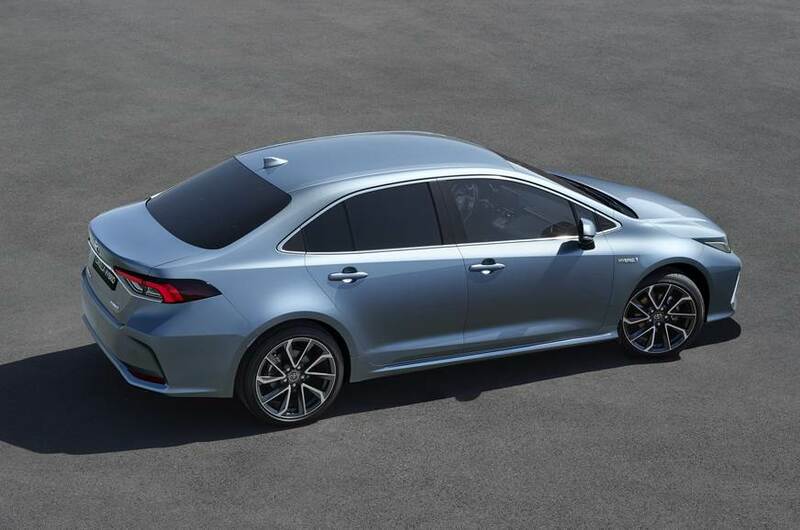 The front carries new bumpers, updated headlights, and other minor additions while rear comes with exclusive taillight design for the sedan. The basic profile of the car will stay the same in all markets while front and rear bumpers are switched in different markets from the very beginning. The inner feel is now all-new as every single bit has gained modern lines. 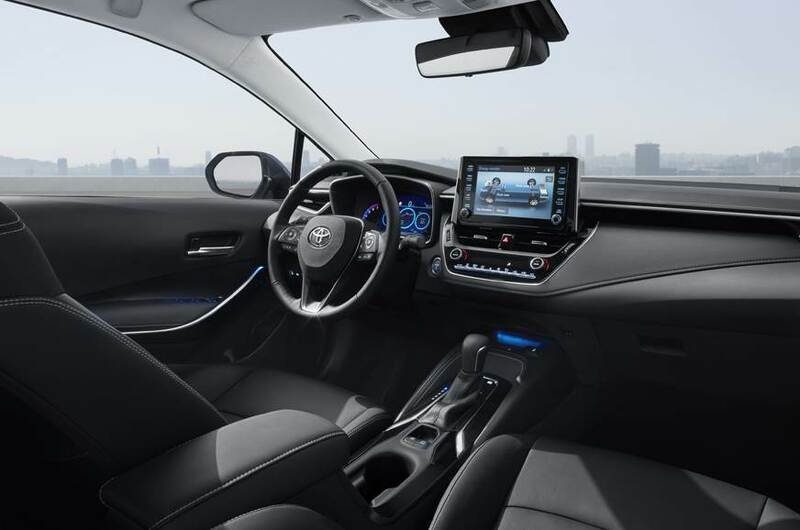 The large touchscreen, well-managed gloss and matt finish, attractive console and a perfectly flowing central section with adjustable armrest add premium feel to the interior. 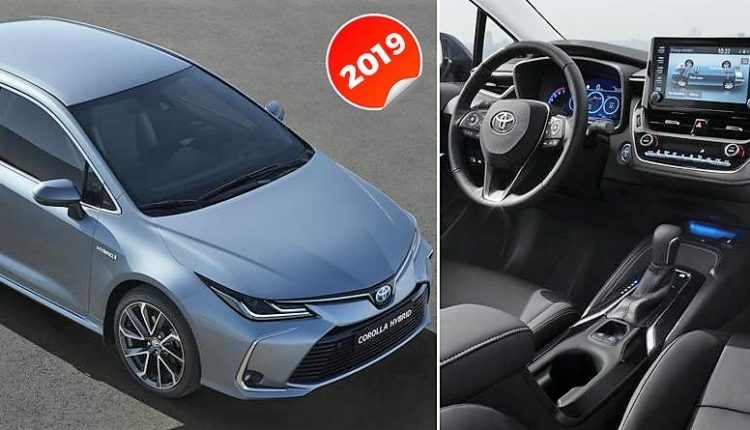 The steering wheel is decently sized while added safety features like sign recognition, collision mitigation, radar-based cruise control, lane departure, and active steering make Corolla a great option. Apart from the 6-speed manual gearbox, the car can also be had with a CVT unit. The 2.0L, four-cylinder petrol engine on the car is good for 171 HP and 205 Nm. The engine stays 1.8L for the US market, getting better output than the old model.